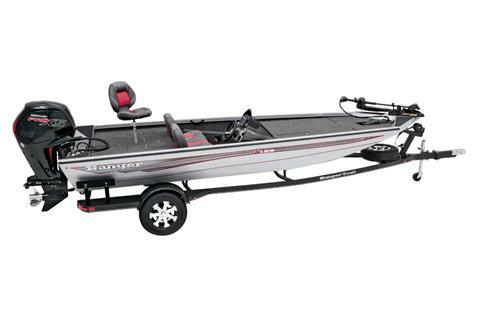 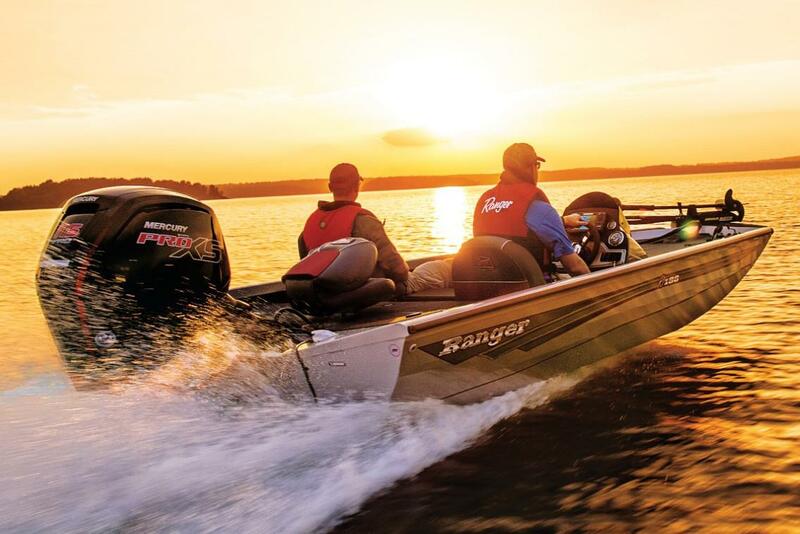 Feature after feature, the RT188 Ranger is built to be an angler's dream. 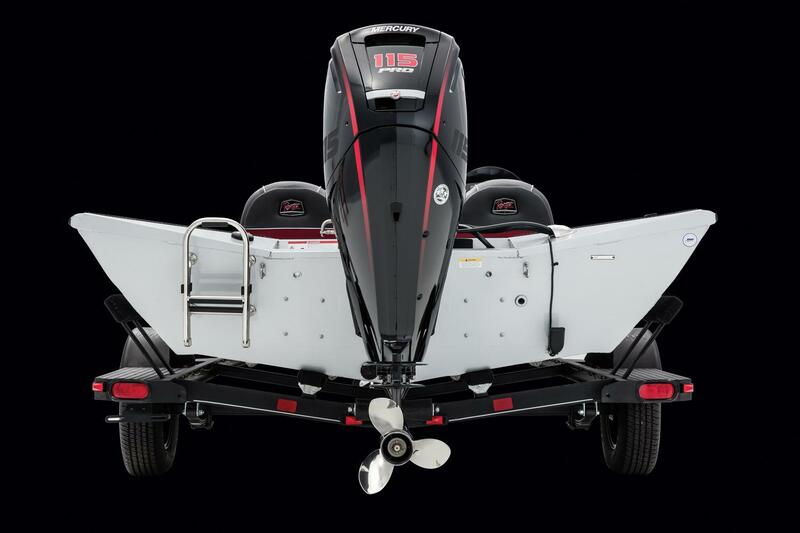 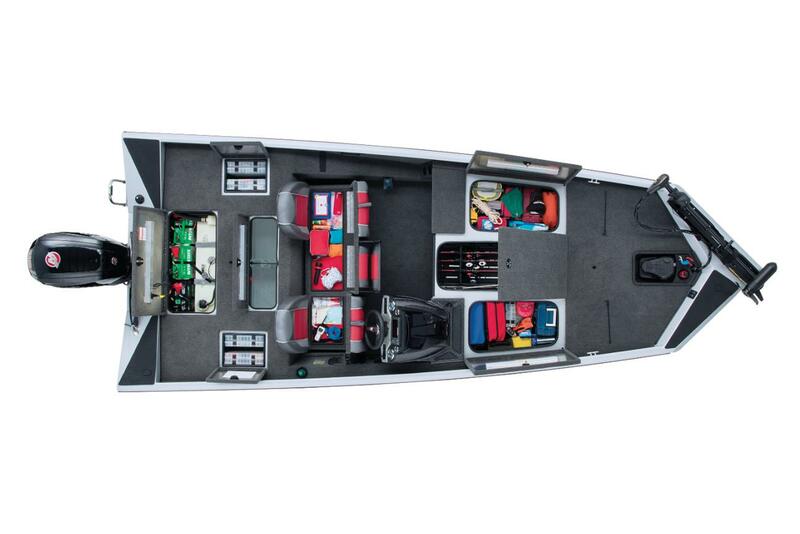 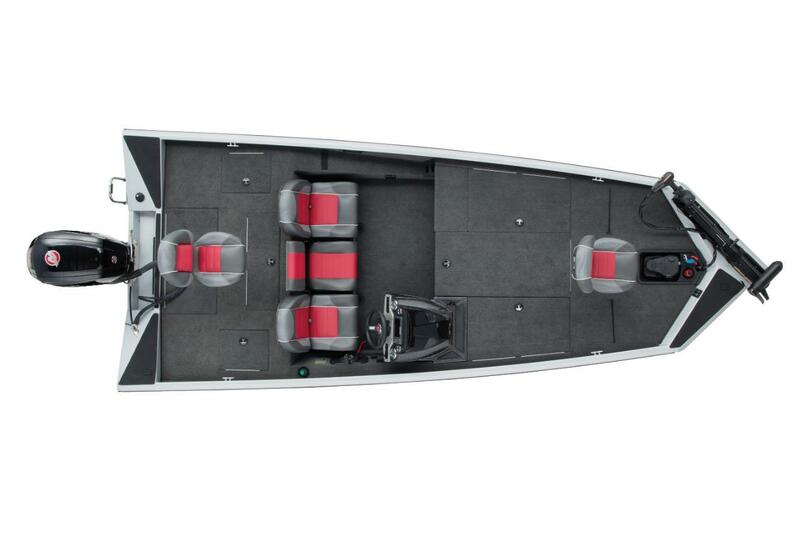 Not only is it incredibly affordable, but with such strong attention to detail, this all-out fishing machine is built to be in a class by itself. The front deck is broad, stable and wide open, making it easy to play fish. 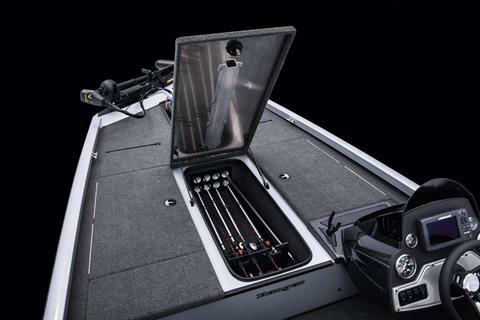 Extra-large gear lockers balance both sides of the front deck while the tournament-designed center box is equipped with individual tubes for rods up to 8' in length. 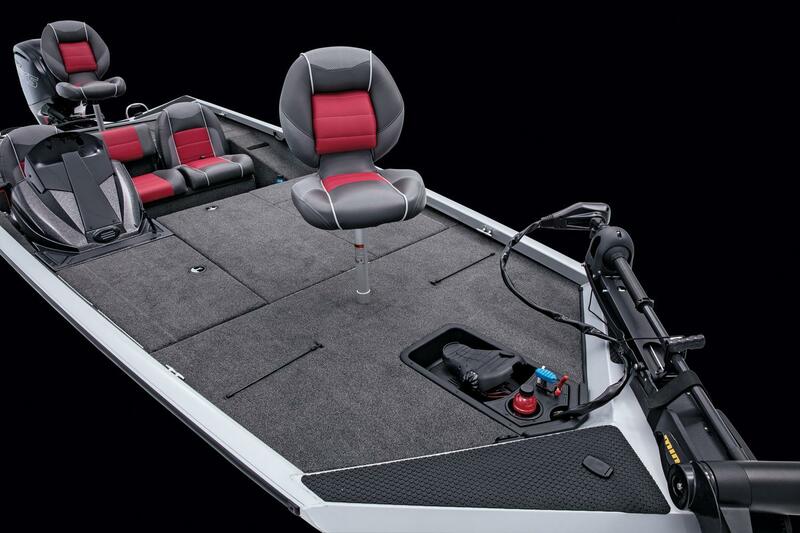 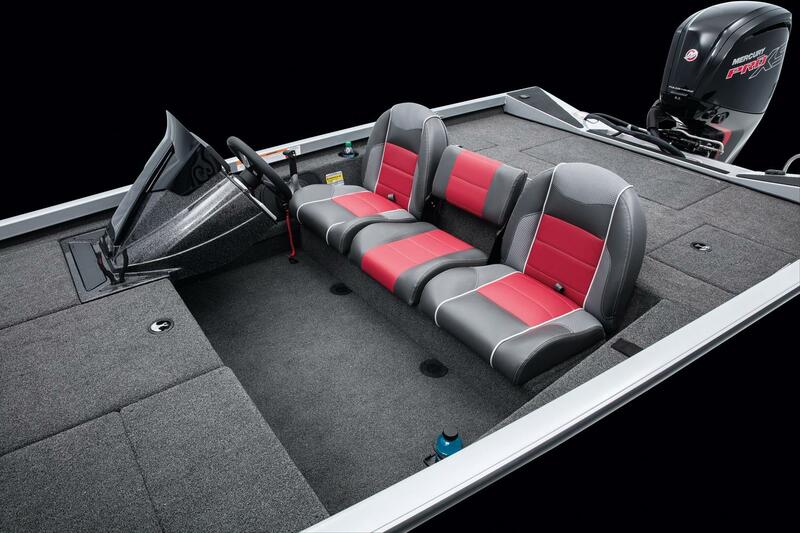 The front deck includes a recessed pedal for the factory-rigged Minn Kota trolling motor. 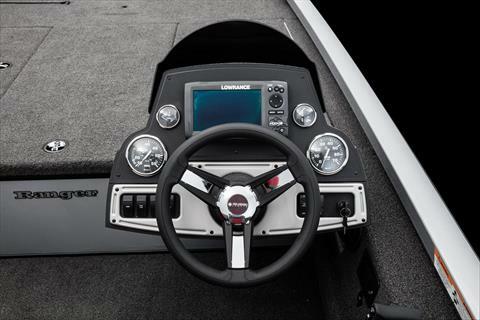 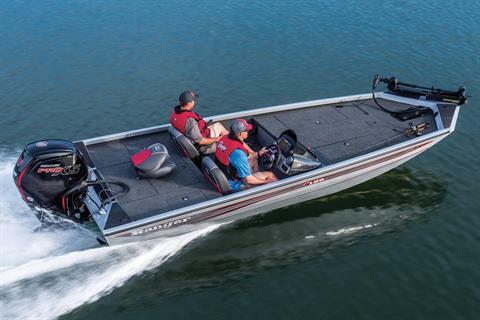 Available as a single or dual console model, the RT188's cockpit features a flush-mounted Lowrance depthfinder and full array of switching as well as speed, tach, fuel and trim gauges. 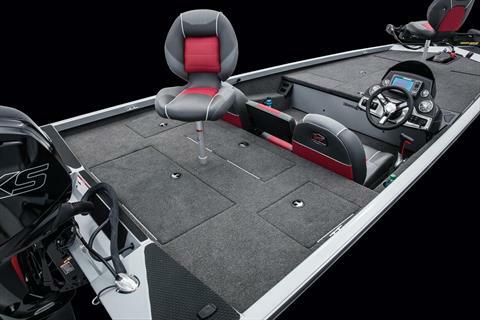 The added good looks, strength and quality of a fiberglass console deliver yet another bonus: a rock-solid feel unlike other designs.